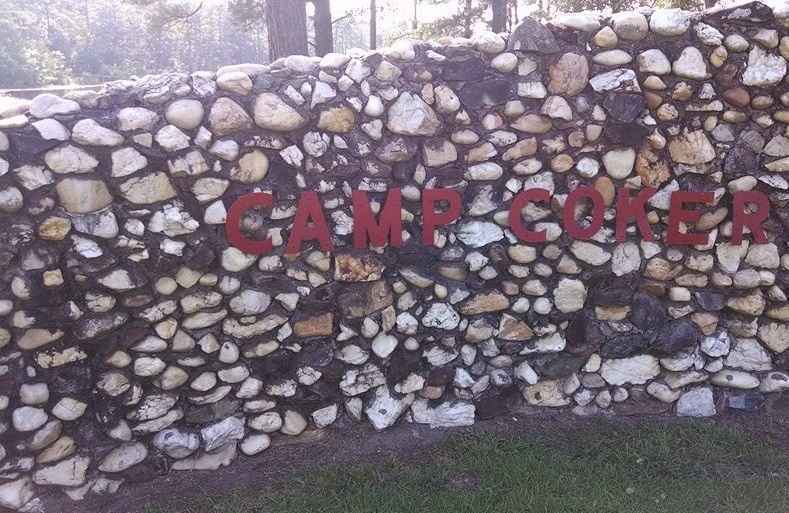 A donor has agreed to match the next $15,000 to the Camp Coker Endowment. The Camp Coker Endowment provides support the annual expenses of Camp Coker to includes utilities, property insurance, maintenance, and ranger staff. All gifts will be matched, but gifts of $500 or higher will allow the donor to become a James E. West Fellow. You will receive a certificate, lapel pin, and square knot for your uniform. The James E. West Fellow program recognizes donors who give $1,000 or more to a Council's Endowment. Your gift will be permanently restricted for the Camp Coker Endowment. That means we will never be able to spend your gift only the earnings we receive as a result of your gift being invested. At present the Camp Coker Endowment provides almost $19,000 in annual support to Camp Coker because of the strength of the endowment and the investment performance. You can help make that grow. We are donating this money because we believe in and understand the need for the learning environment that Camp Coker provides to our scouts. Thank you to the Matching Donor for there support to Scouting. Eagle Scout with 3 boys! Scouting values and skills are life altering learning experiences. Glad to become a James E. West Fellow and support Camp Coker. I am very appreciative of our anonymous donor.